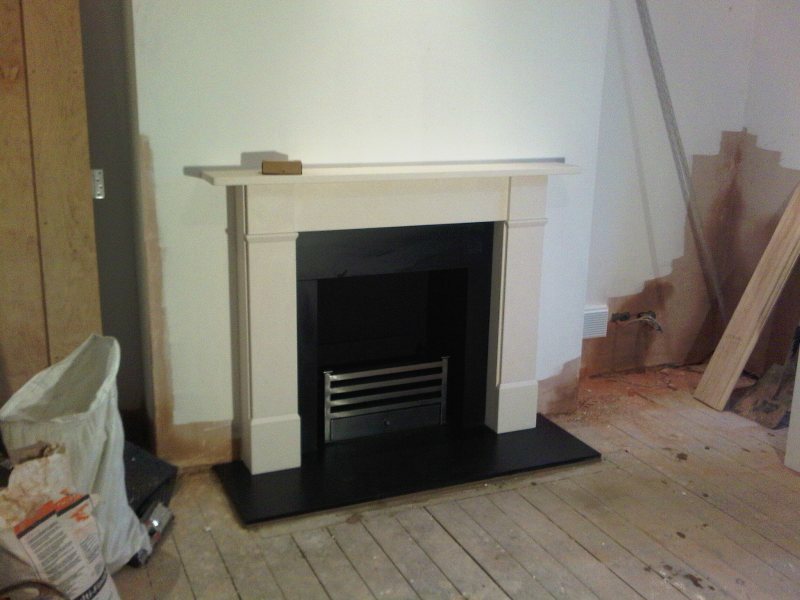 This Classic Victorian fireplace was installed in a property in Clapham, London. The client was in the midst of a huge refurbishment of their house. 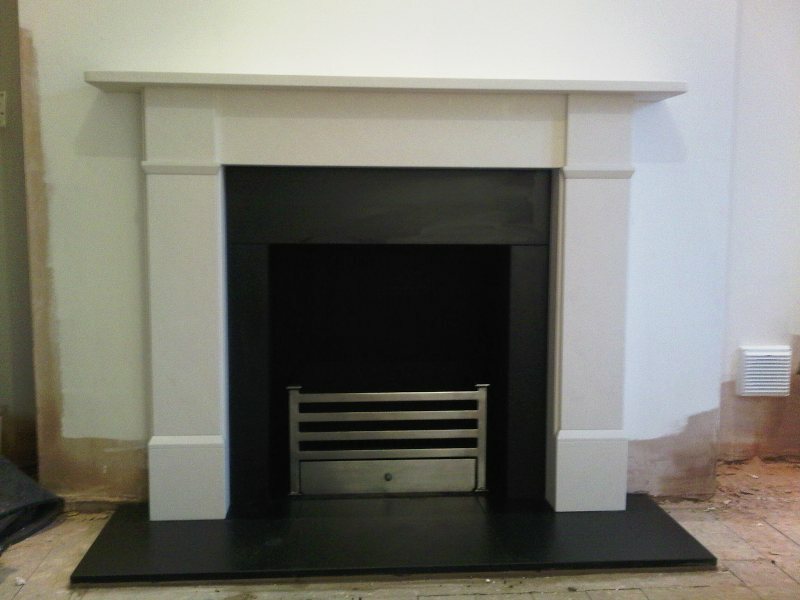 They wanted a simple yet contemporary fireplace in limestone with slate slips and hearth. In addition to this they also wanted a solid fuel grate to burn smokeless coal on. Finally, the choice was a flat victorian limestone fireplace with Amhurst fire basket, both from Chesney’s.